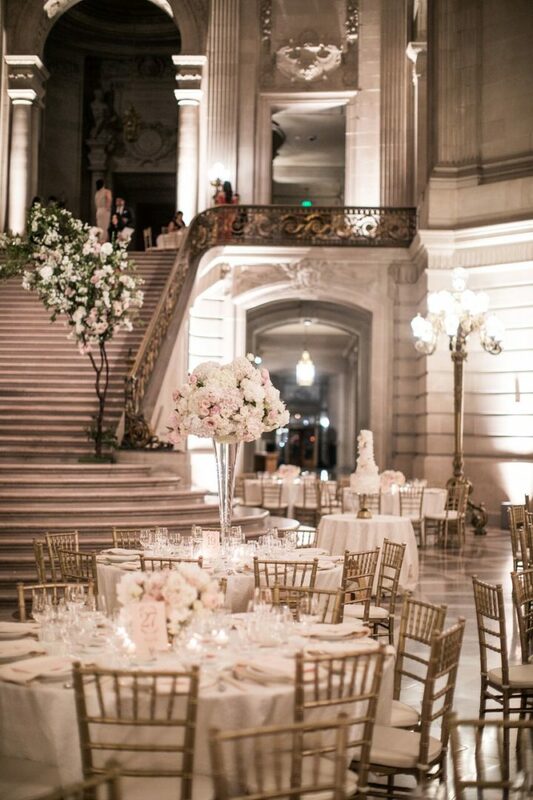 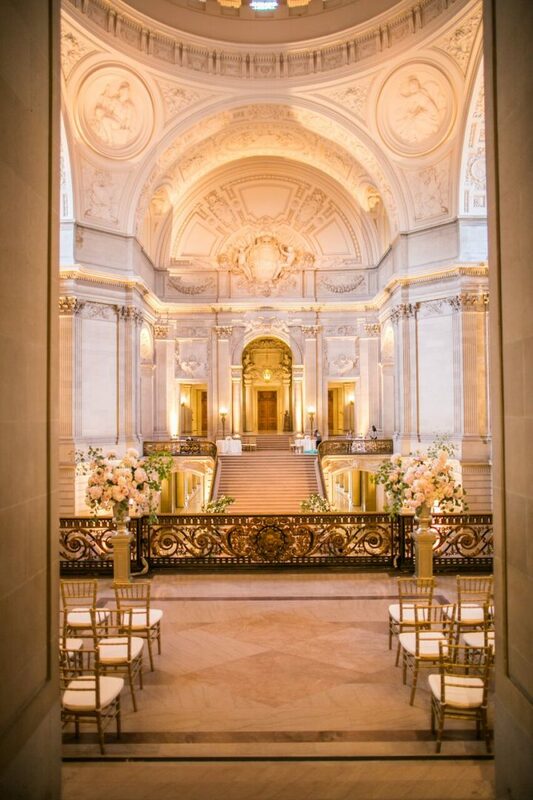 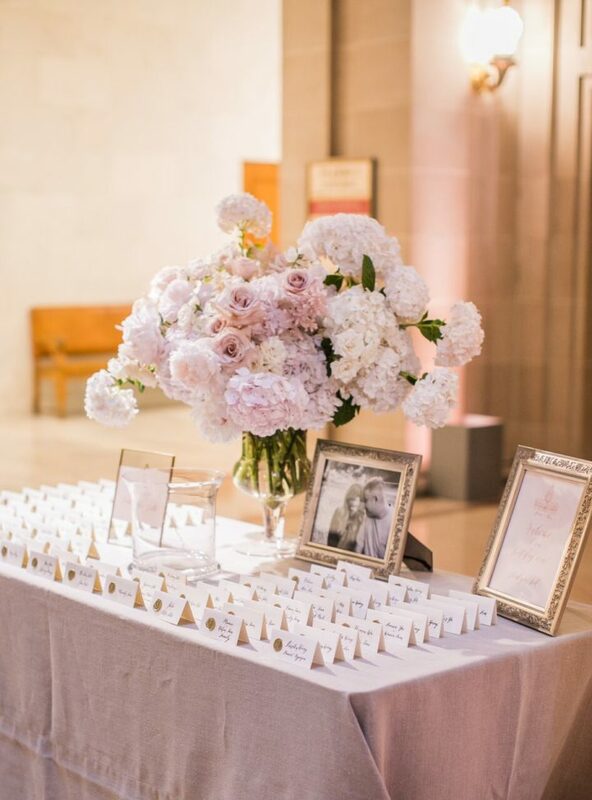 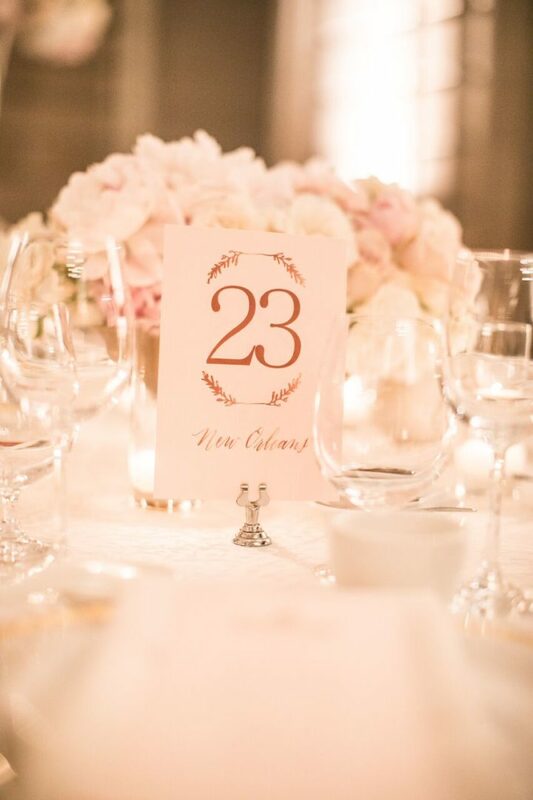 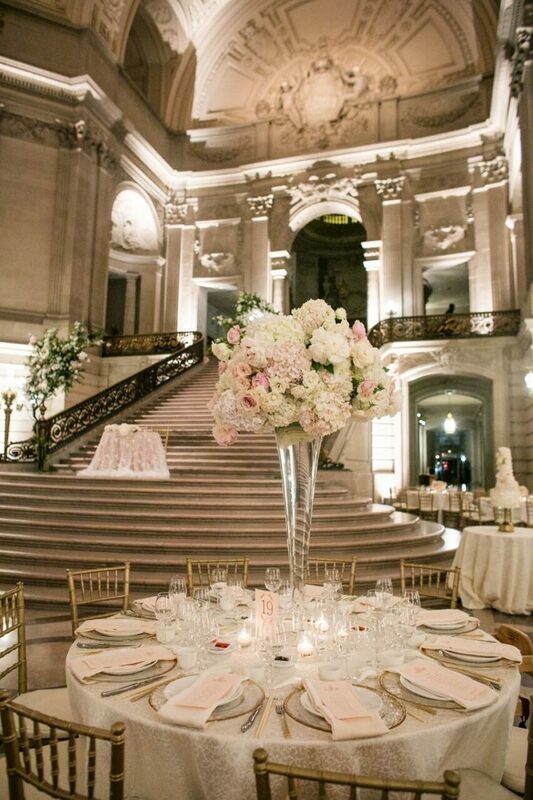 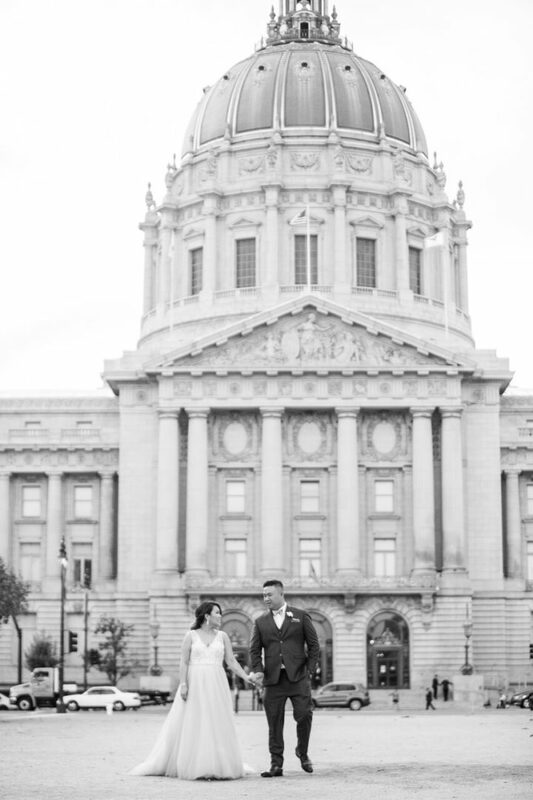 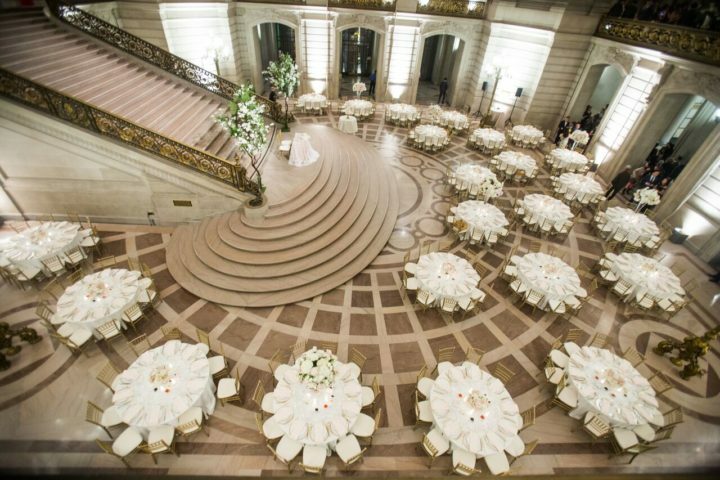 Get ready to swoon over this elegant city hall romance! 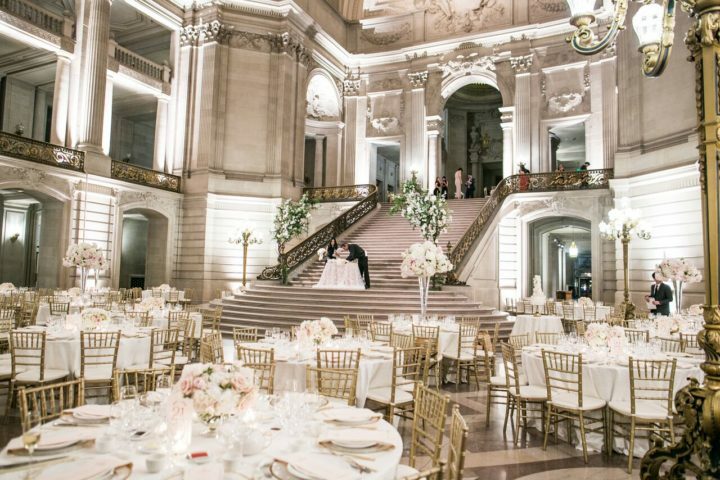 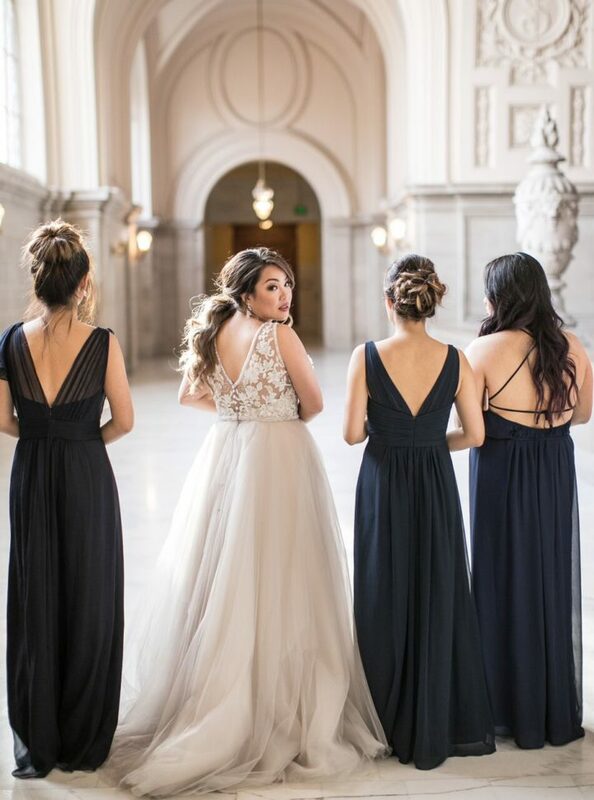 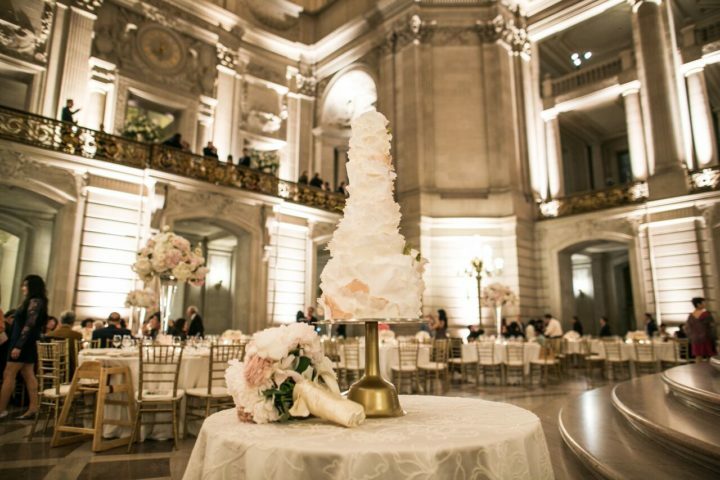 Samuel Lippke Studios captured a glamorous San Francisco City Hall wedding, and we’re loving everything from the gown down to the centerpieces. 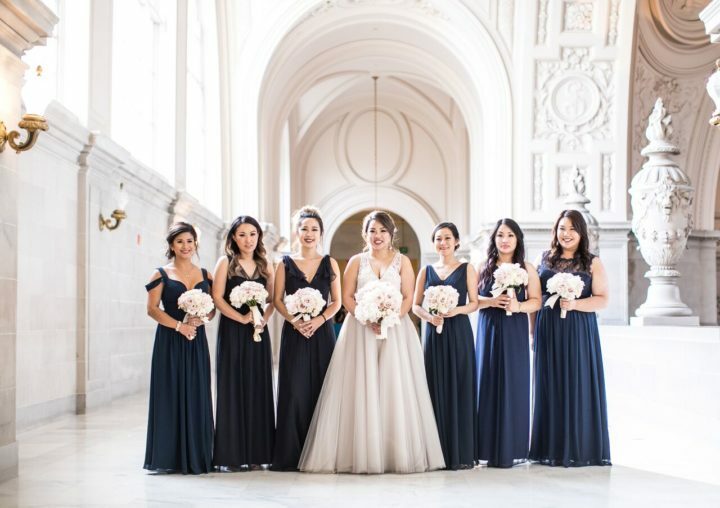 This couple wasted no time in taking romantic portraits together, and I don’t blame them considering how stunning the bride looks in her fabulous embroidered A-line gown by Carolina Herrera. 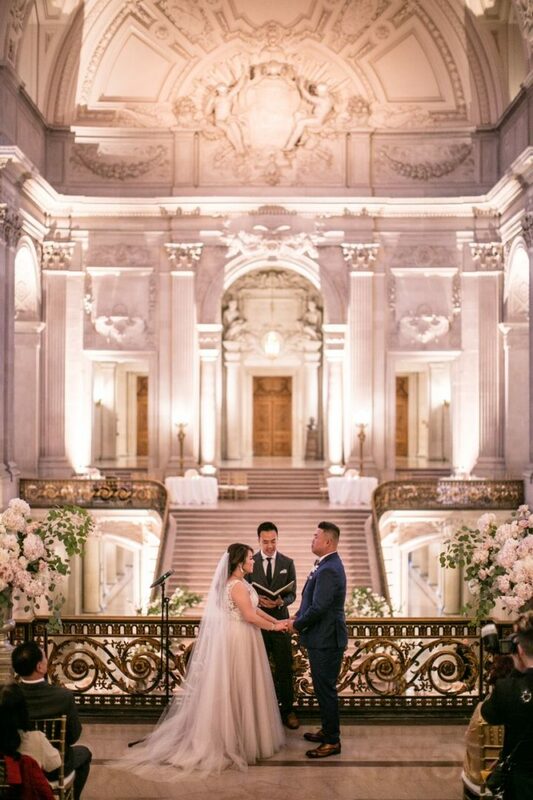 The building created a classic backdrop for the couple, featuring high ceilings and beautiful statues throughout. 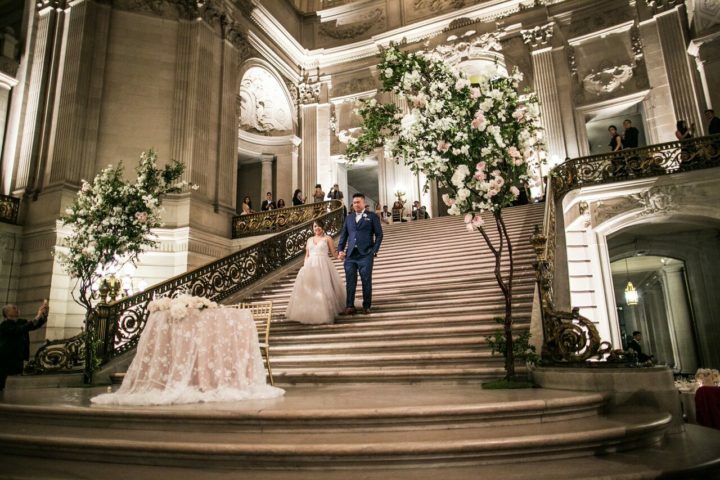 They were even able to make a grand entrance in front of their loved ones down the majestic staircase. 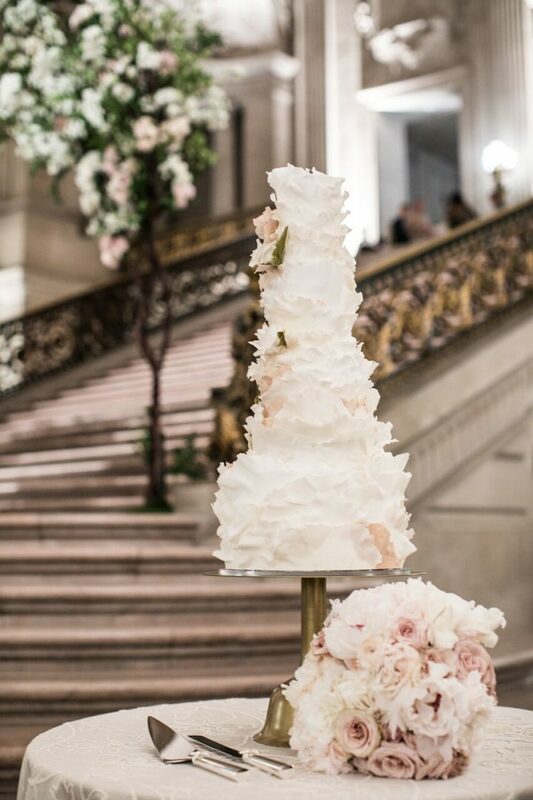 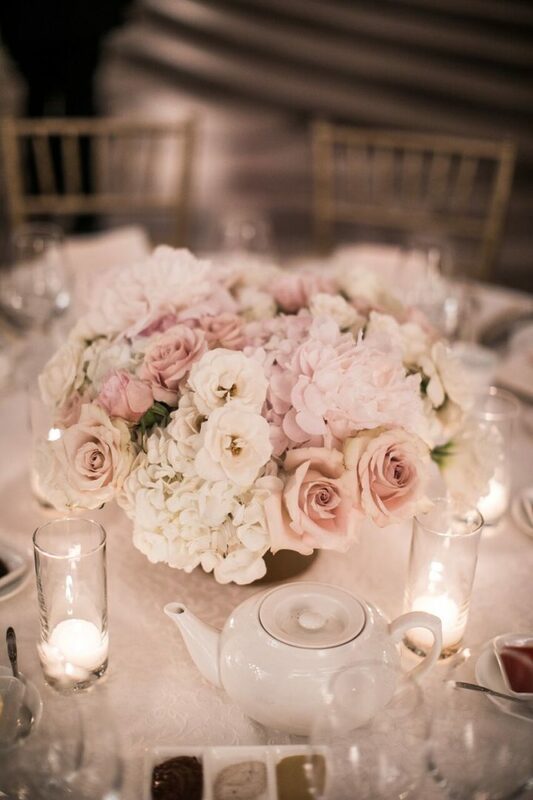 Cherries Flowers knocked it out of the park with sophisticated pink and white designs for the bouquets and lush centerpieces, while Jasmine Rae Cakes created a perfect white textured cake for this classic wedding. 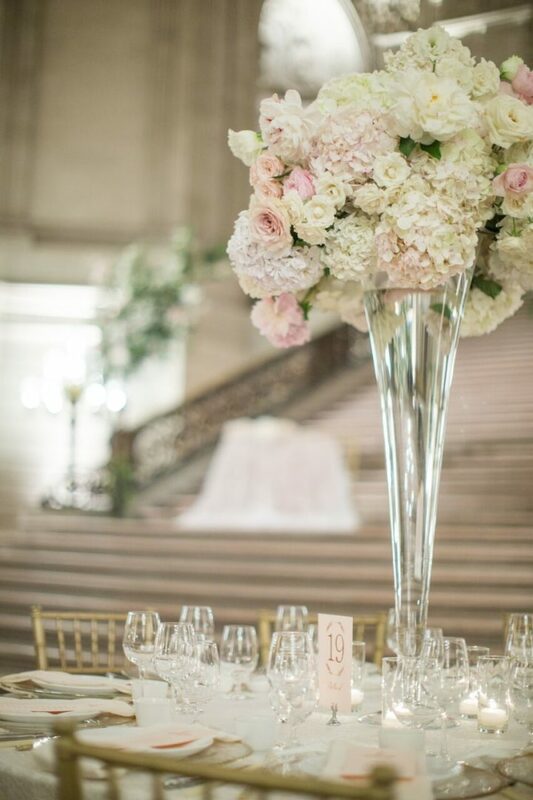 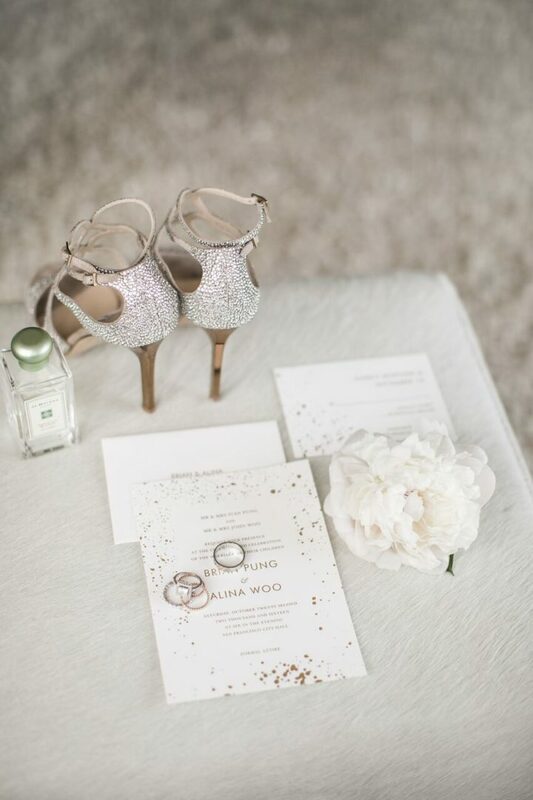 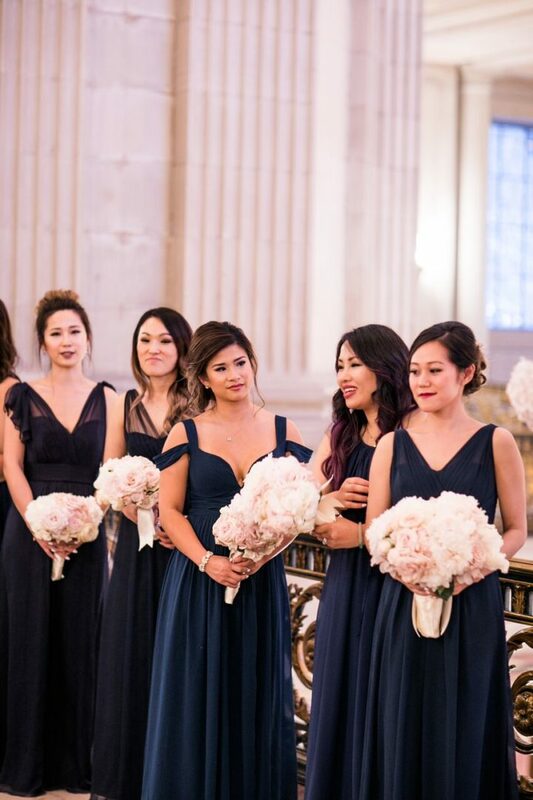 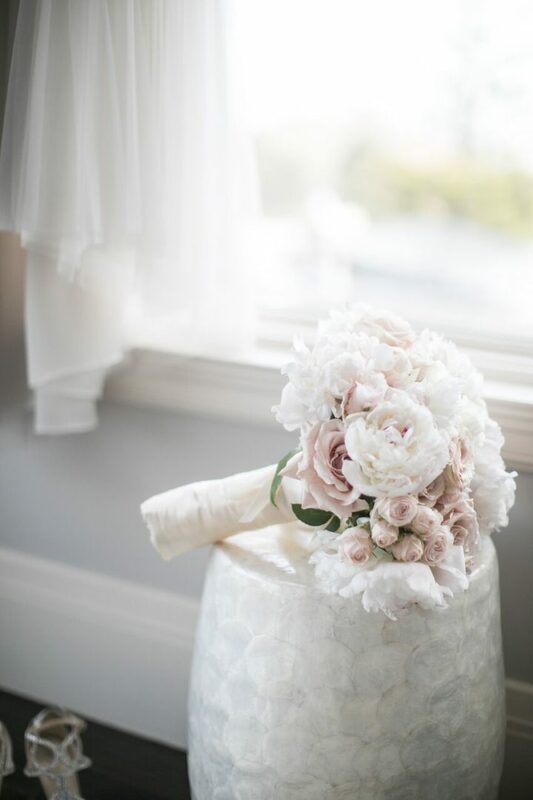 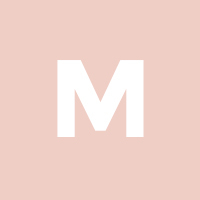 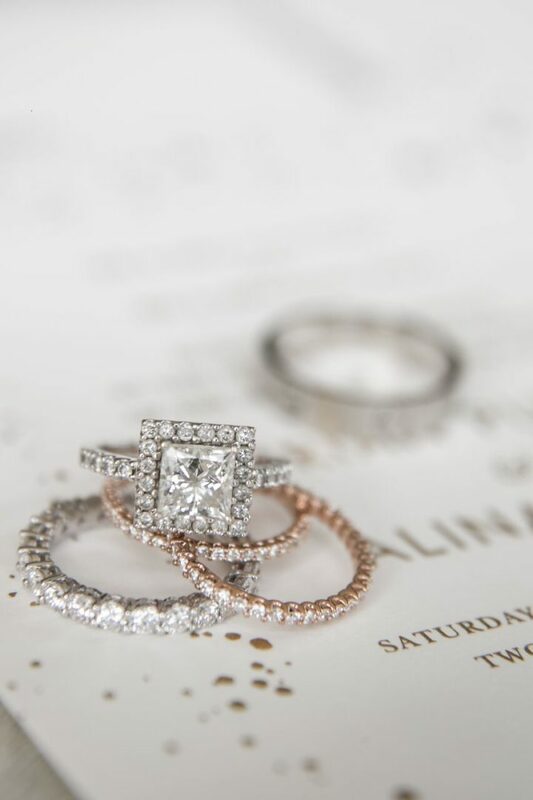 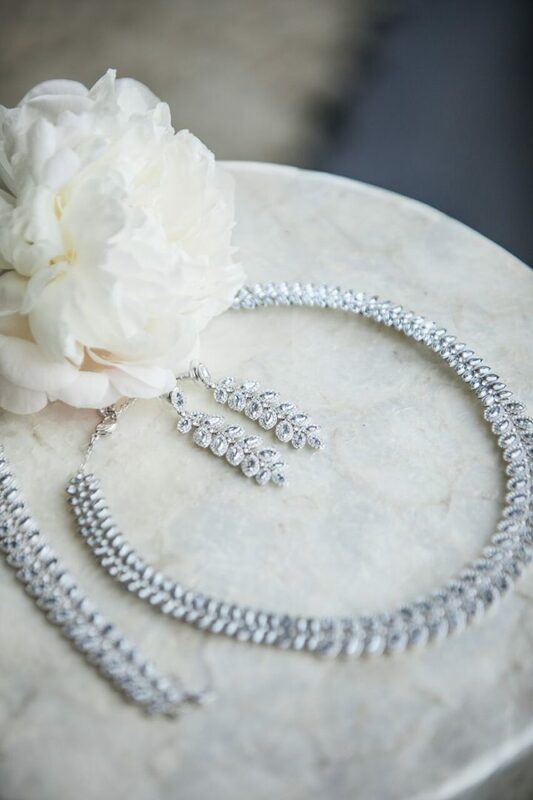 See the lovely photos from this San Francisco wedding to get inspired!